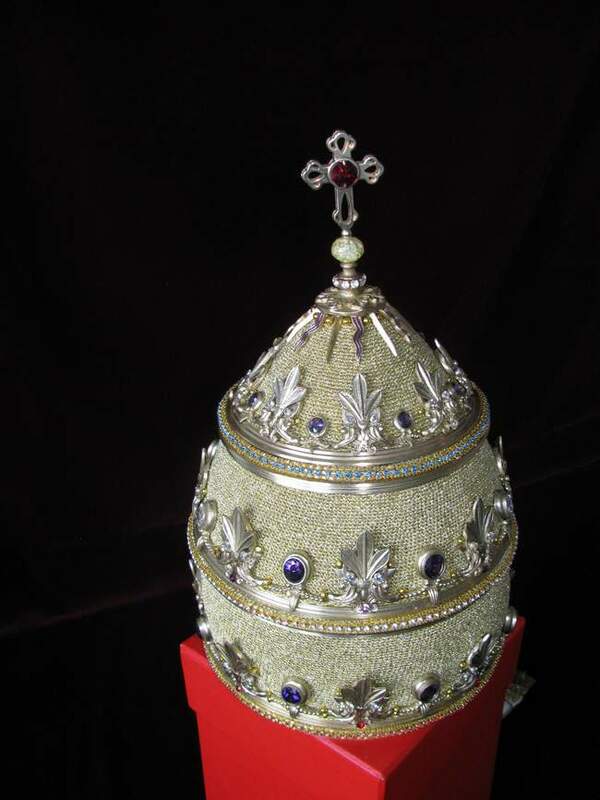 The Pope is a very humble soul and likely won't wear any tiara. 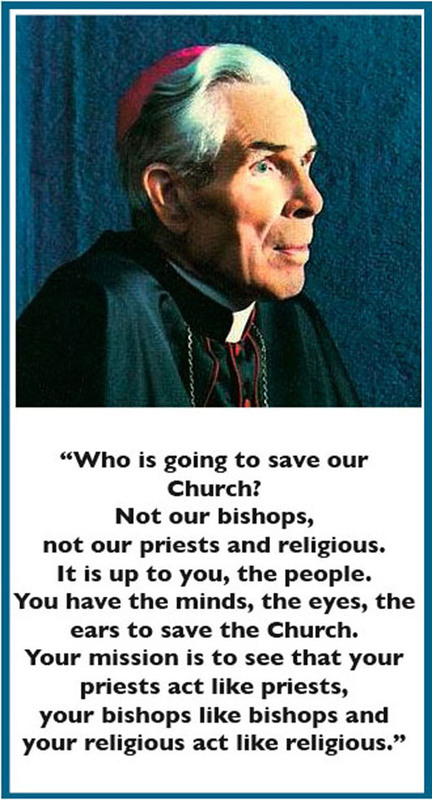 He beatified John Paul II who didn't want to be crowned with a tiara either but rather he was invested with the pallium. 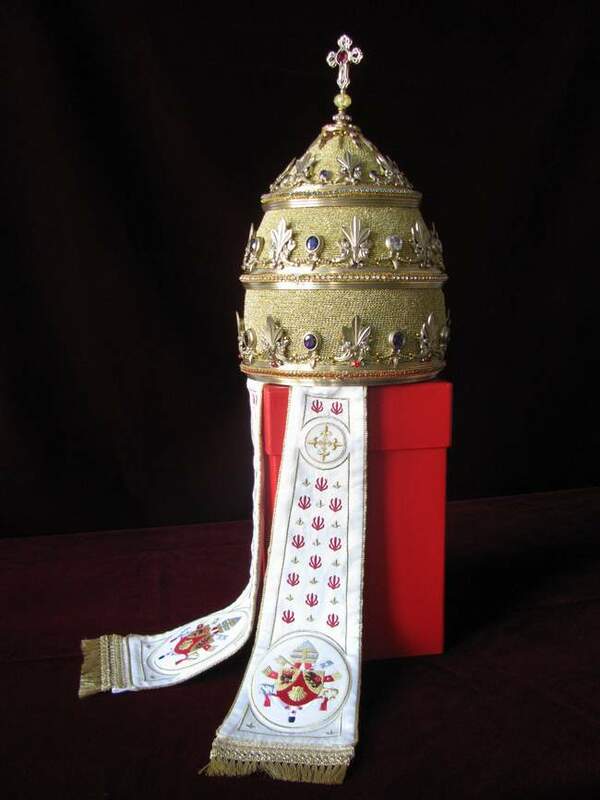 The pallium represents the evangelical and pastoral mission of the Bishop of Rome. 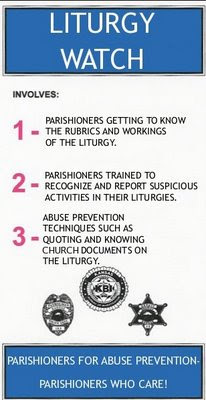 The pallium also shows his primacy since all metropolitans receive one from him. For all Christians, the primacy is the thing that matters. 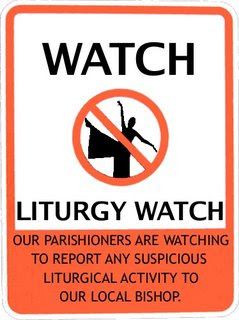 Of course the Pope has temporal authority over the Vatican, but this need not be emphasized since it will send a wrong signal which may be seen contrary to the Pope's evangelical mission today. 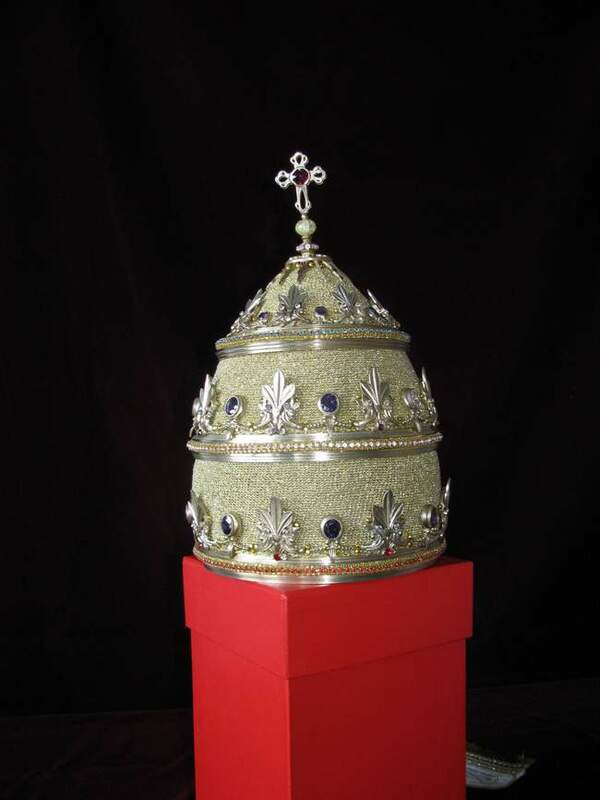 This tiara may instead be used to crown St Peter's statue in the Basilica during his feast day.